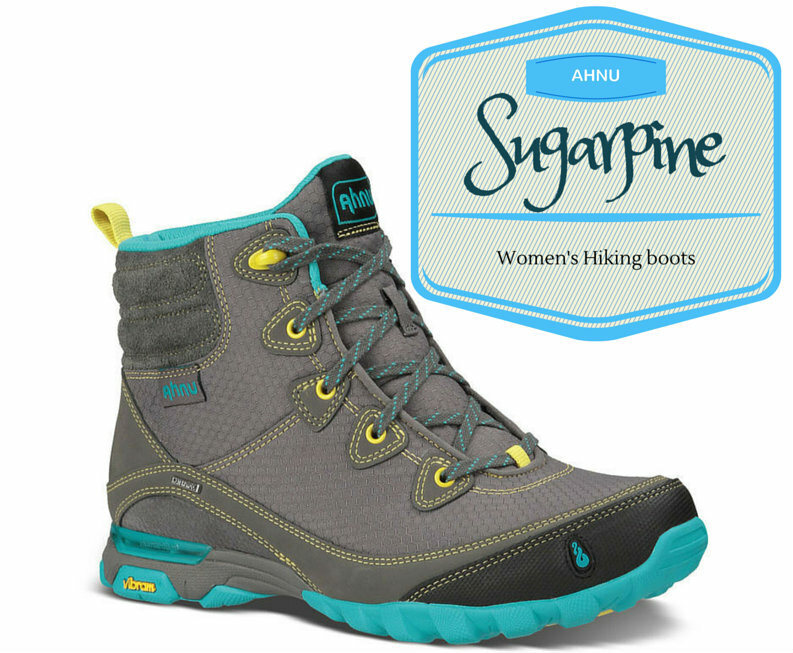 At the latest REI Garage Sale I scored these Ahnu Sugarpine Boots for women. They retail for $140, but I got them for $50! 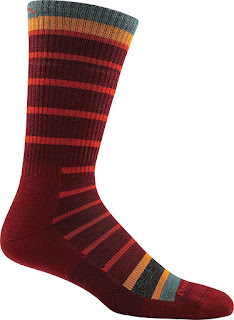 I couldn't pass them up. I'm always in awe at the garage sales and what people will return as a "damaged" item. 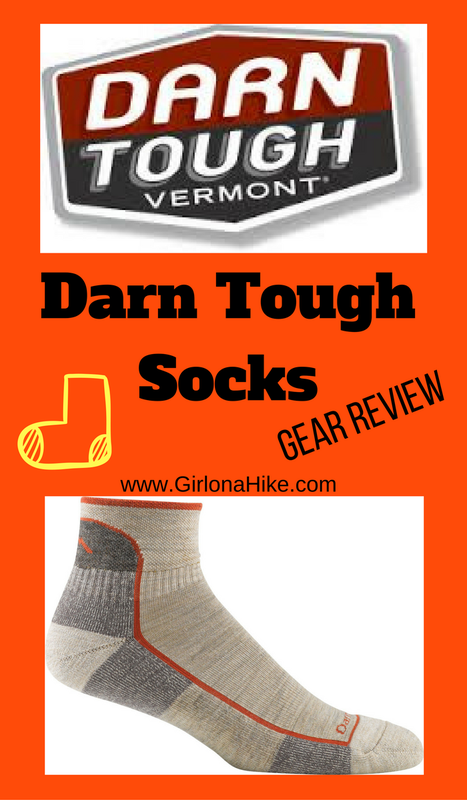 They hardly are ever ruined, only slightly worn (most of the time)! I've scored some great deals, but each garage sale is definitely hit or miss. 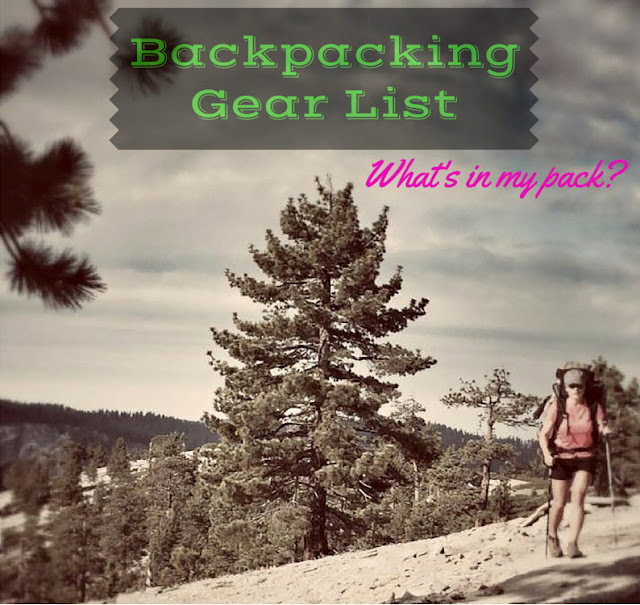 I've also been able to pick up random items for my Backpacking Gear List throughout the years. Mt.Wire is a small mountain that overlooks the University of Utah, Emigration Canyon, and Red Butte Canyon. 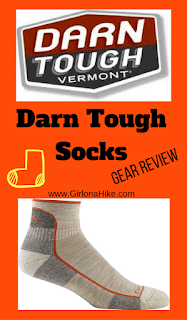 It is conveniently close, and can be hiked year round. 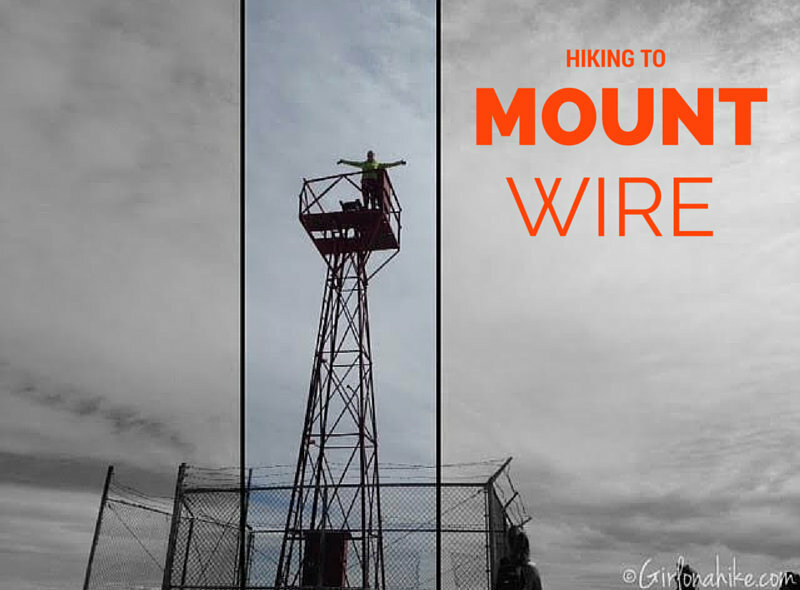 Unfortunately, Mt.Wire isn't much to look at, but what this little hill lacks in prestige, it more than makes up for with steep trails, nice views of the valley, and a spacious top to stretch out and enjoy the scenery. 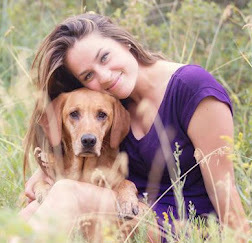 Plus, Mt. Wire is dog friendly! Along the way, you'll pass the famous Living Room trail, which is a great spot to take your first break. 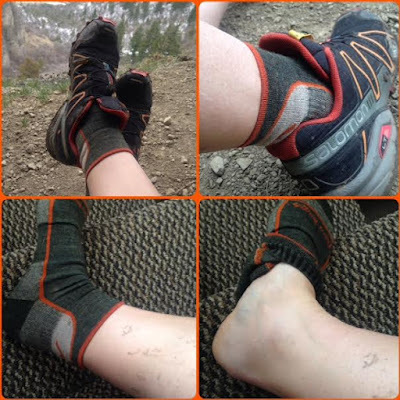 There are several ways you can summit, but I've found the easiest to be this route. On day two of our trip to Southeastern Utah, we drove from our camp at Goosenecks State Park 45 minutes North to Natural Bridges National Monument. 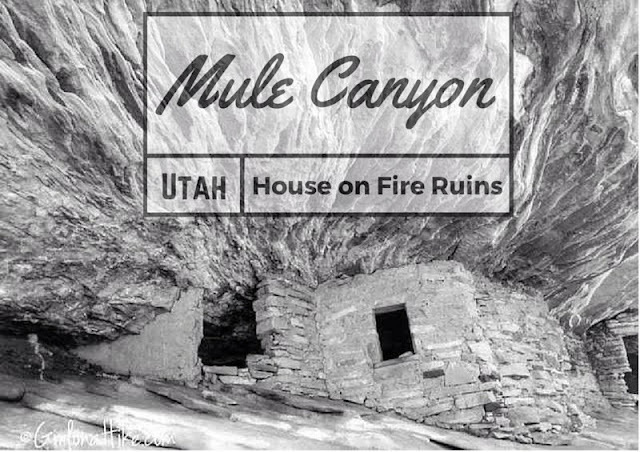 After visiting Monument Valley, it was time for a change of scenery and we wanted to get some miles in hiking through water, canyons, and under bridges, and to visit Utah's first national monument. 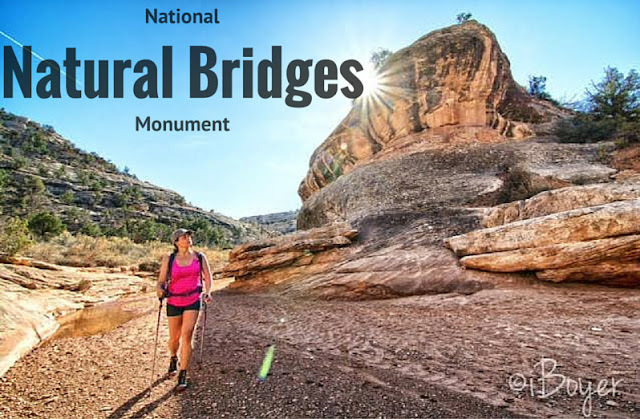 Natural Bridges covers a small area of SE Utah, and is therefore very remote and not close to any of "Utah's Mighty Five" National parks. 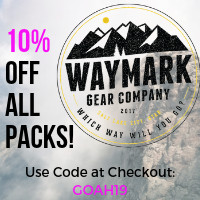 Despite being near many other amazing places in this part of the state such as White Canyon, Mule Canyon, Cedar Mesa, Grand Gulch, and the LaSal Mountains. Unlike Arches National Park which has over 2,000 arches, there are only three bridges at Natural Bridges. 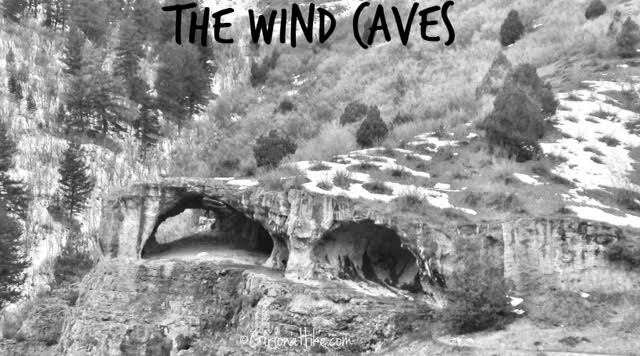 This park also contains cliff dwellings, pictographs, petroglyphs, and white canyon sandstone. Our first full day in Southeastern Utah, we drove to Arizona to visit Monument Valley Navajo Tribal Park. From our base camp at Goosenecks State Park, it was only a 45 minute drive. 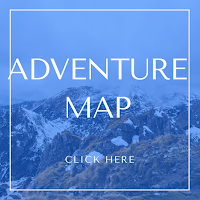 When we were planning our trip here, we initially thought we would take a guided tour. Monument Valley & Tribal rules state that you are not allowed to get out of your car on the scenic drive to hike around the famous Mittens or other rock structures, unless you are with a Navajo Guide and/or have a permit. 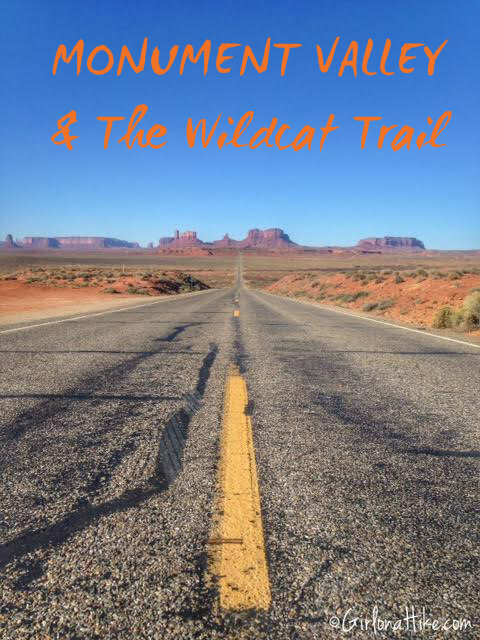 The tours were a little expensive for our budget ($75/person for 2 hours), so we researched other options in the park and found that there is ONE trail open to the public - The Wildcat Trail. 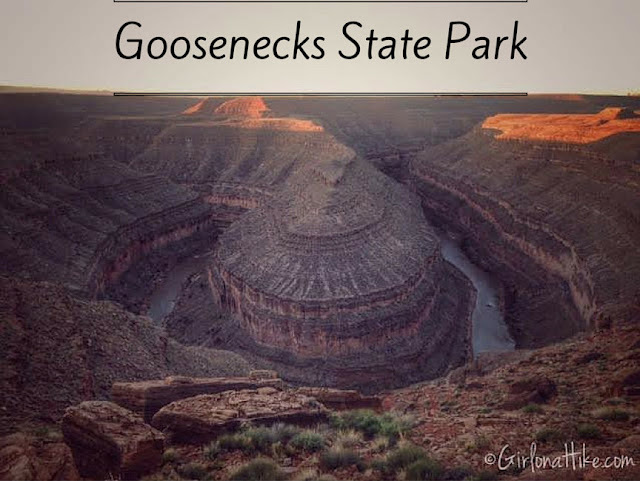 High above the meandering San Juan River, lies Goosenecks State Park. This largely undeveloped park is home to a rare geological featured known as the Entrenched Meander. This refers to a river that is confined to a canyon or gorge, and in most cases is narrow with very little or no flood plain. The headwaters of the San Juan River are in the San Juan Mountains of Southwestern Colorado, which is the origin for 90% of the rivers' flow. The river flows 360 miles from its source, starting at an elevation of 14,000 ft and dropping to just 3,600 ft at Lake Powell. 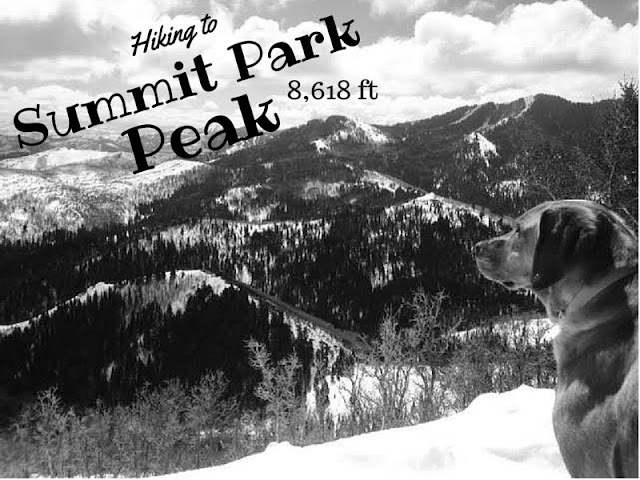 If you are looking for the easiest, kid friendly, or a fun date night sunset spot in Salt Lake, this is the trail for you. 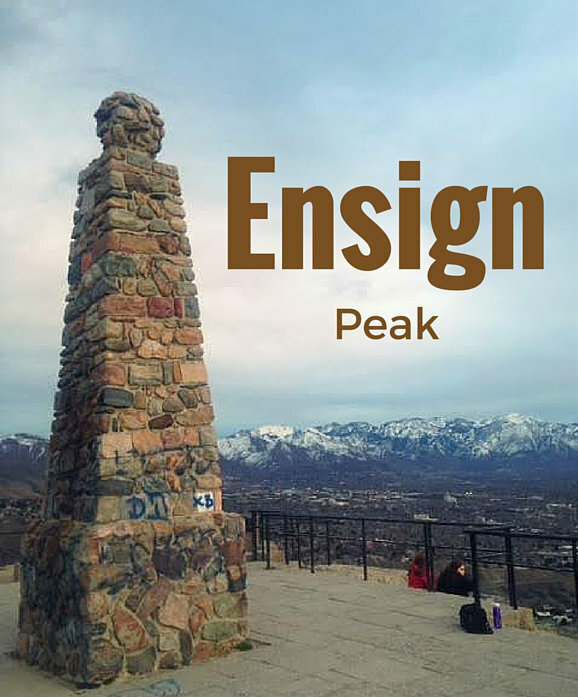 Ensign Peak offers unparalleled views of the Great Salt Lake as well as the Wasatch Mountains, and Salt Lake County. The city lights at night offer a beautiful panorama of the valley, with minimal effort of hiking to the top. 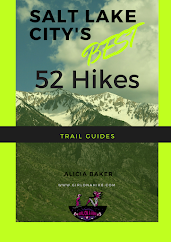 Regardless of age or hiking experience, you will find this short but sweet trail and overlook enjoyable. 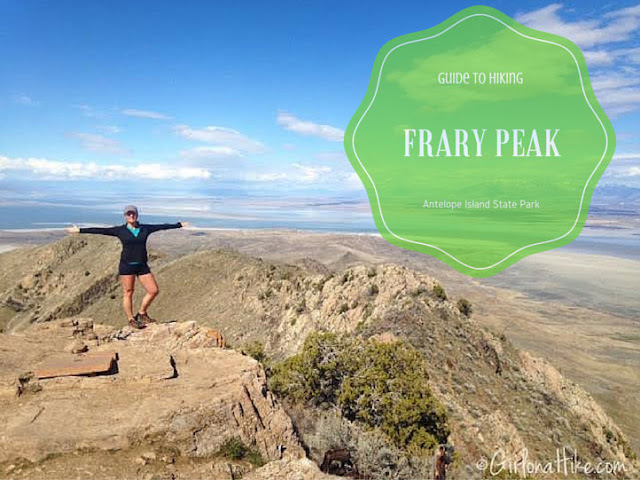 Frary Peak (6,578 ft) on Antelope Island State Park is not only the highest point on the island, but also the most beautiful trail that offers 360 degree views of the Great Salt Lake, the Wasatch Mountains, and views of the cities. 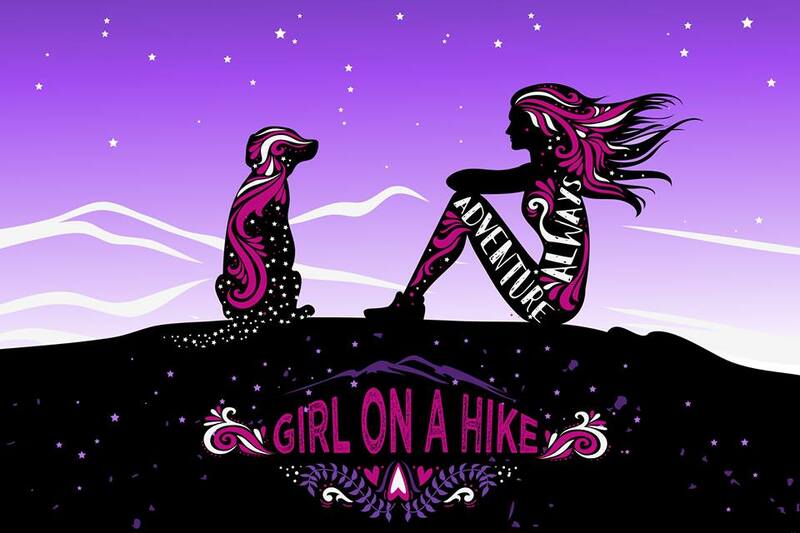 This hike is best to hike between November-March when the horseflies are gone for winter. After March, it is recommended to wear head nets to protect your face against the flies. Along this trail you may see Buffalo, Antelope, and other small animals. 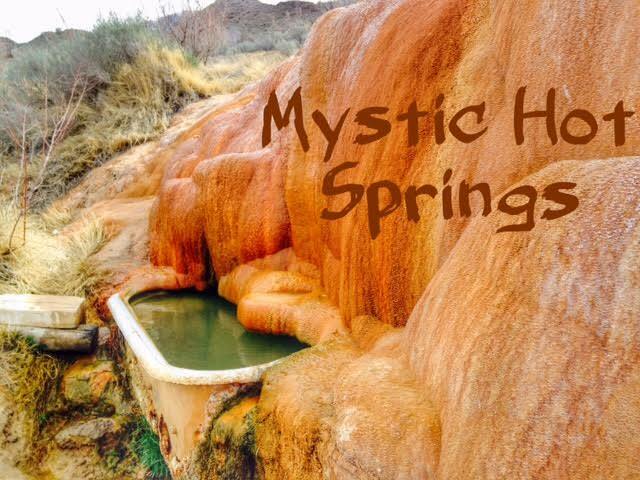 After our visit to Mystic Hot Springs, we drove west down I-70 for another 20 minutes until we reached Fremont Indian State Park. 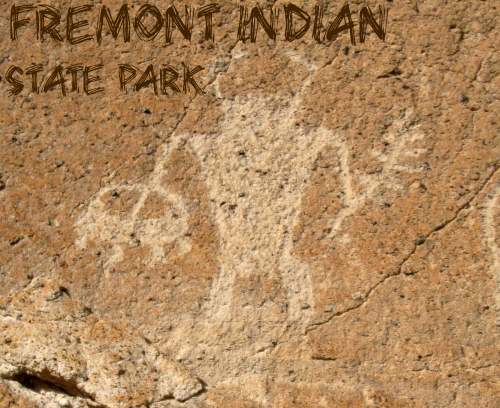 Thousands of years ago this area was home to the largest population of Fremont Indians. Many petroglyphs (engraved rock with symbols) still exists, and the park offers a small trail system to view them. Inside the museum are artifacts, a film, petroglyph tours, hands-on activities for kids, and exhibits that reveal the lives of the Fremont. The park also offers RV and tent camping, you can rent out a Tipi, and there's also access the famous Paiute ATV Trail. Memory Grove Park is located just north of downtown SLC, and offers an escape from cement, skyscrapers, and traffic into a secluded park with a year-round stream. 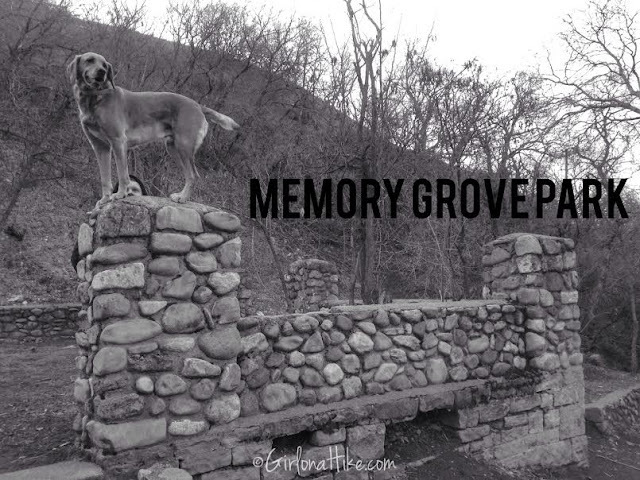 The 9 acre park includes an off leash area, remnants of old buildings, fountains, restrooms, picnic tables, and the Memorial House. Memory Grove features several memorials to Utah's veterans as well as a replica of the Liberty Bell. If you decide to hike further than the park area, to the North you will enter City Creek Canyon.